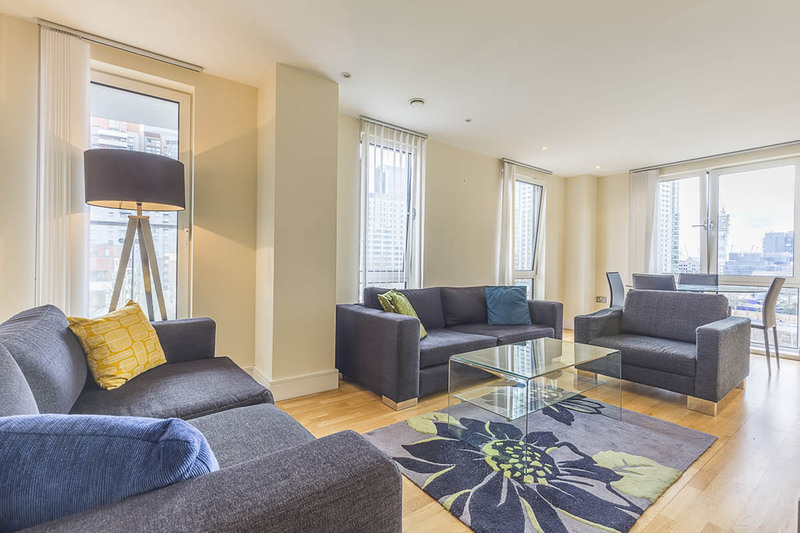 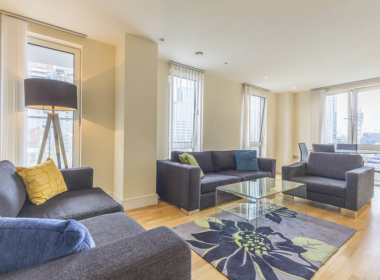 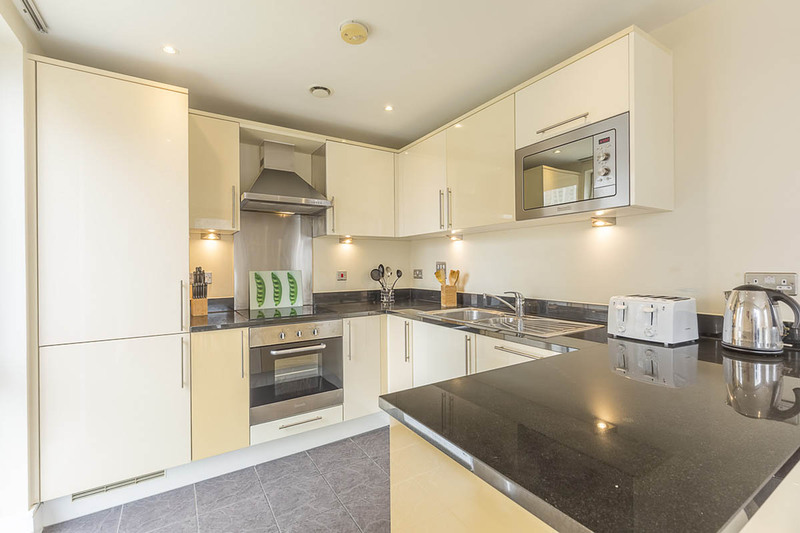 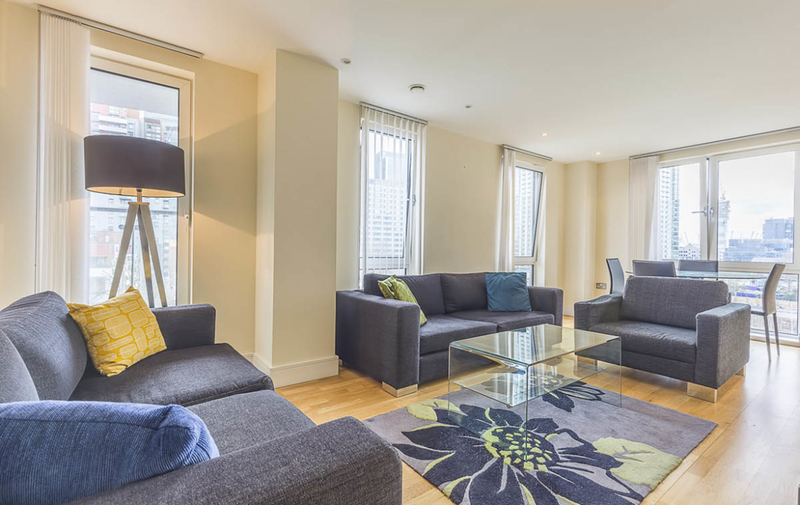 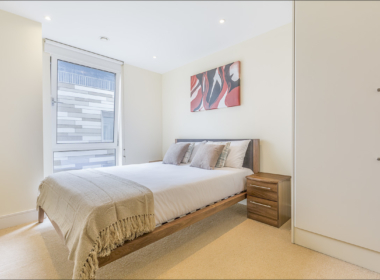 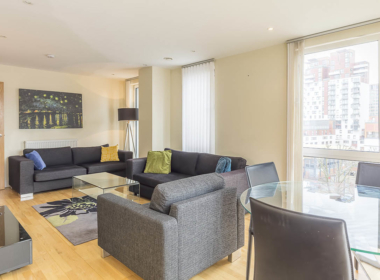 A spacious and sought after three double bedroom apartment with two bathrooms furnished to a high standard and situated in the heart of South Quay. 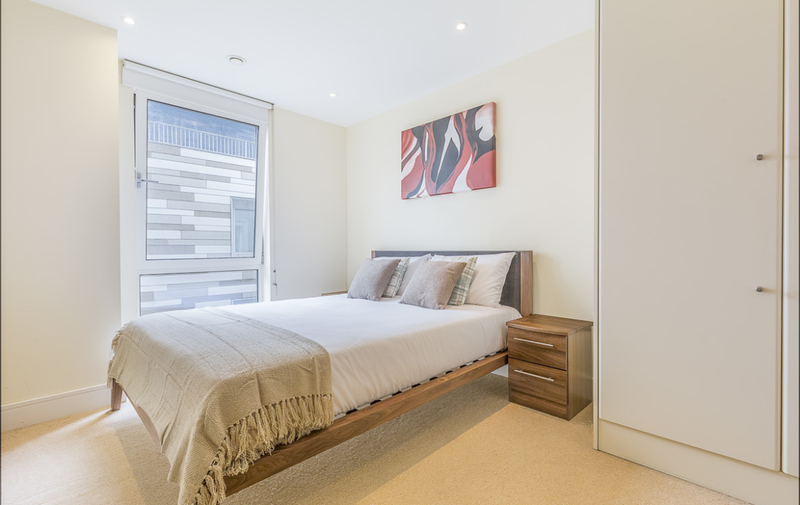 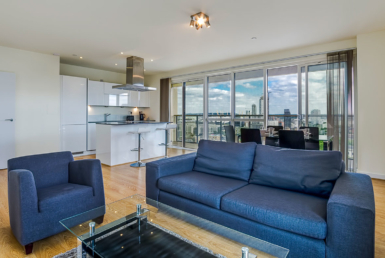 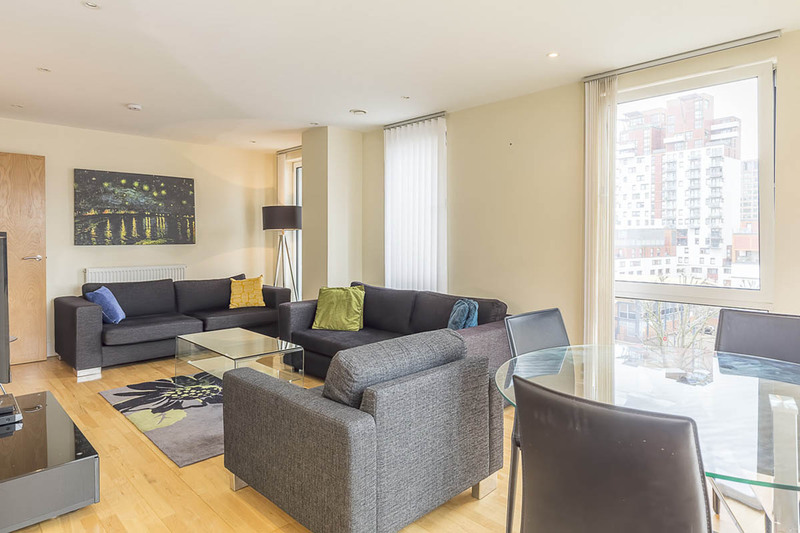 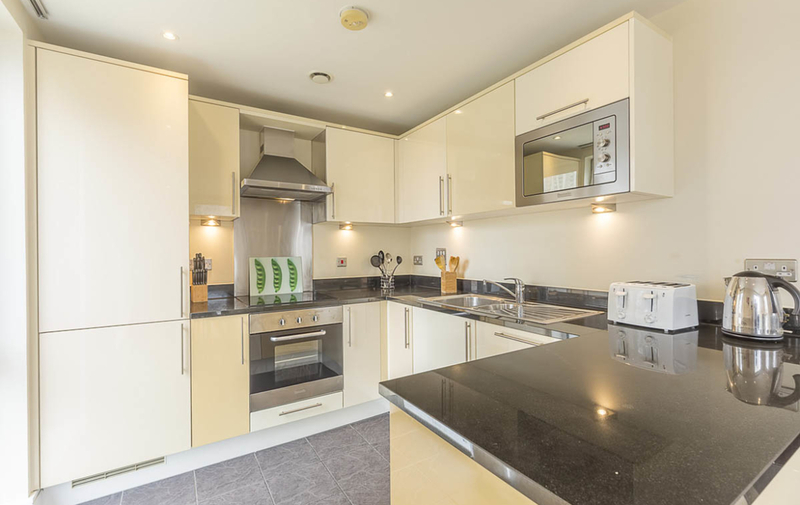 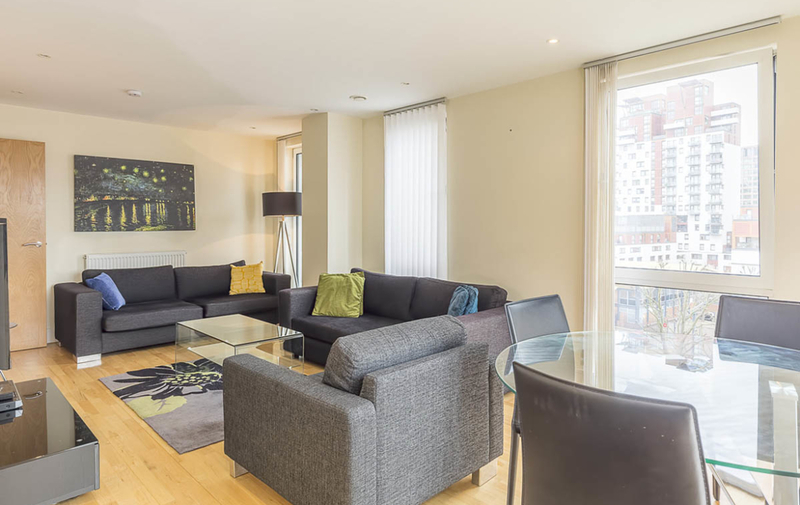 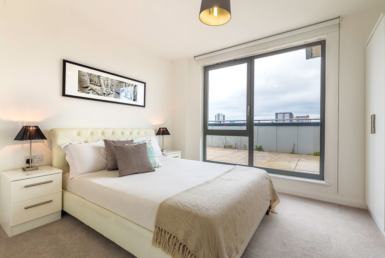 This stylish 5th floor apartment features a spacious semi open plan reception and fully integrated kitchen diner, which leads out to a large private balcony with views over Canary Wharf. 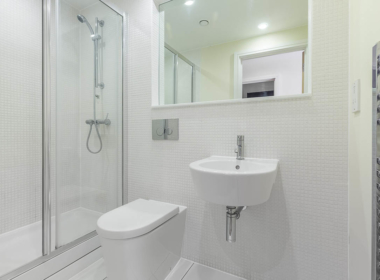 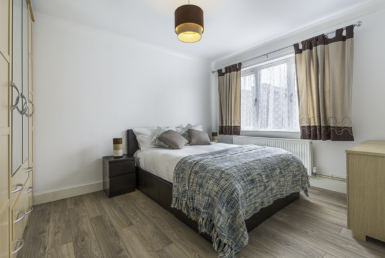 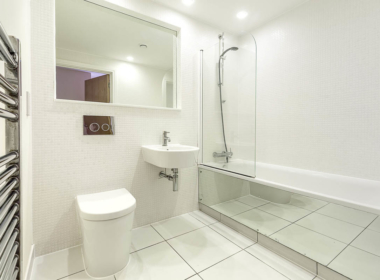 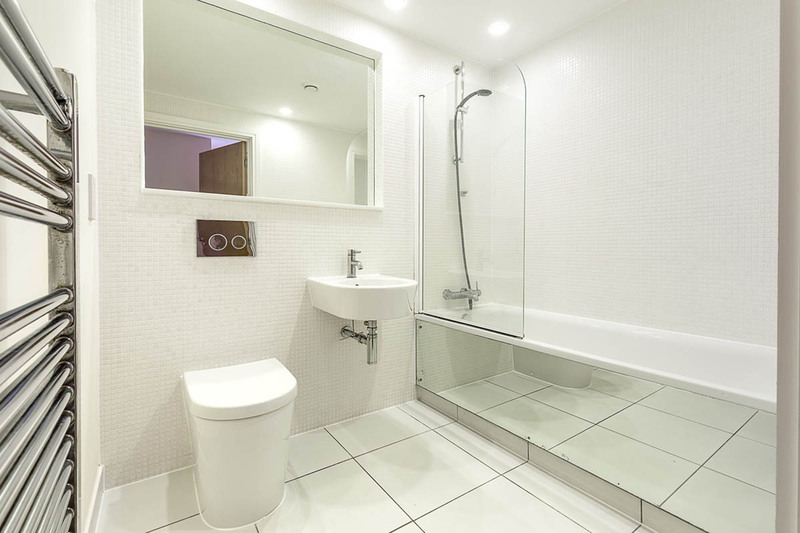 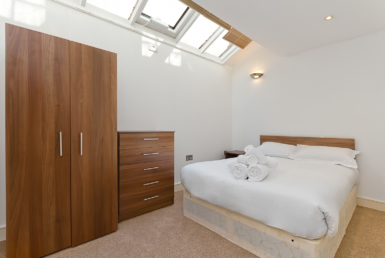 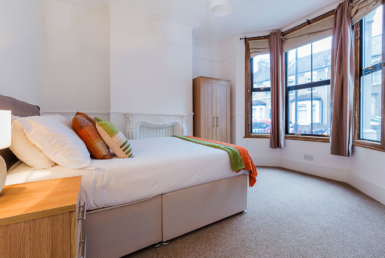 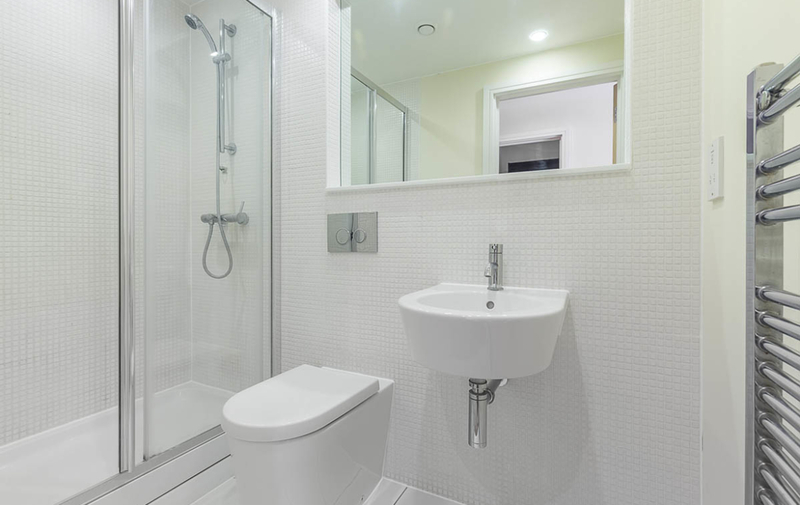 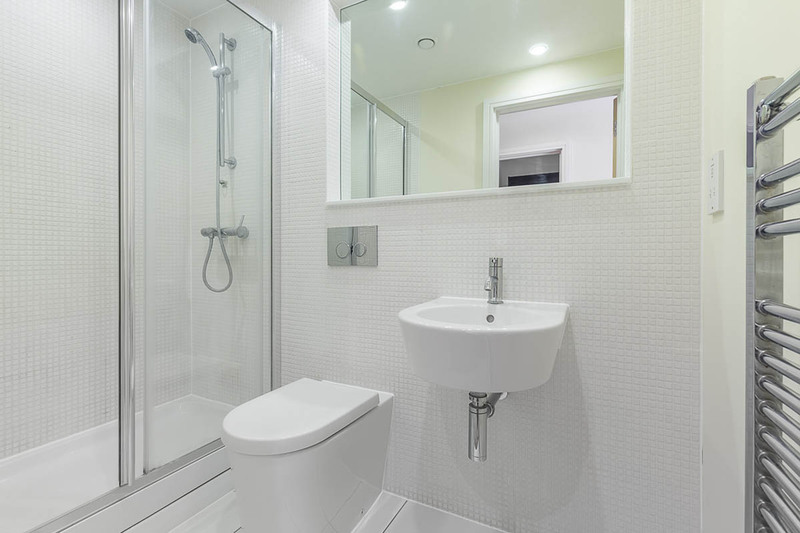 The bedrooms offer ample storage, two with en-suite bathrooms plus an additional family bathroom. 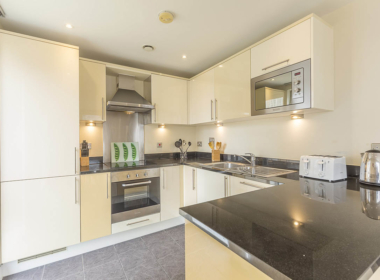 The property is offered fully furnished: washing machine, microwave, dishwasher, plates, cutlery, kettle, and toaster, TV/Broadband and cleaning. 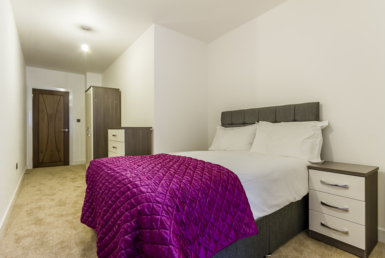 Further benefits include additional balcony off the master bedroom, video entry system, 24hr concierge and a secure underground parking space (AT EXTRA COST). 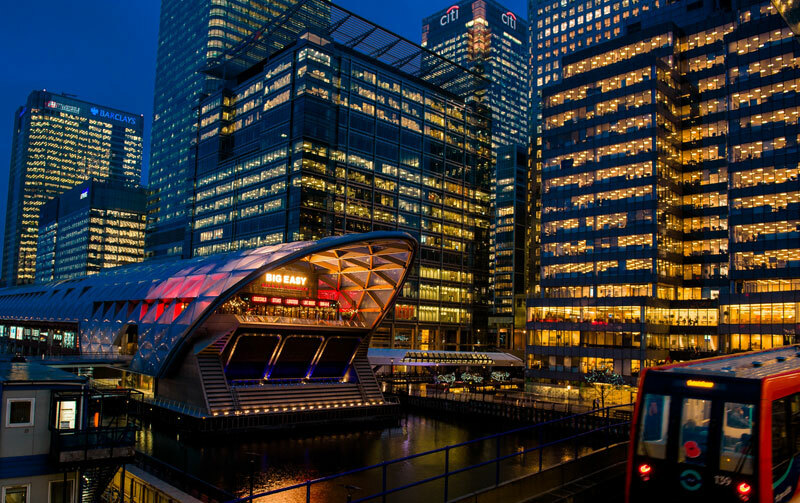 Superbly placed just a short walk from vibrant Canary Wharf, the location offers an abundance of local amenities, waterside bars and restaurant’s suitable for all occasions. 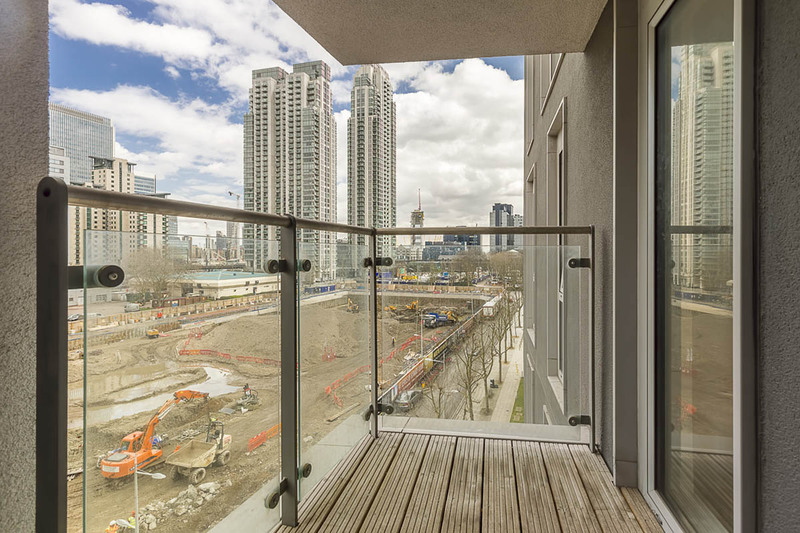 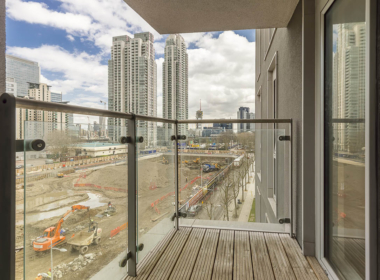 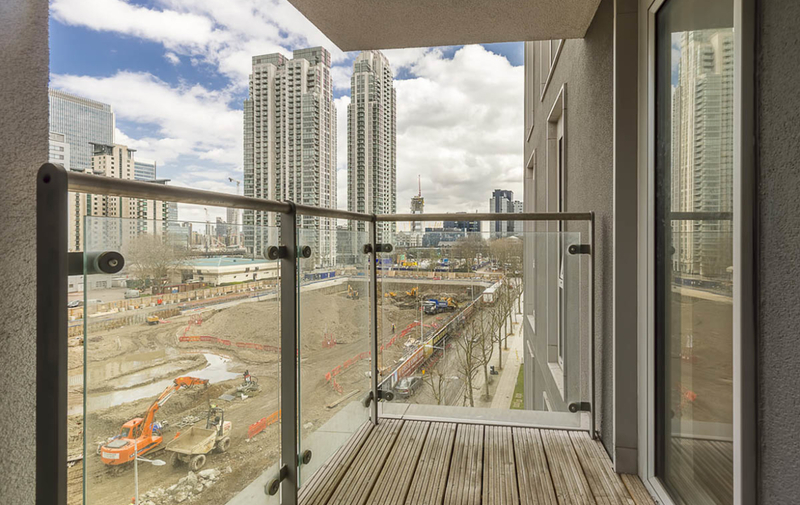 South Quay DLR is even closer providing excellent transport links into the City and Greenwich.